Our 14 hectare vineyard in Cairanne is located south west of the old village. The soils are stony, made of clay and sand. The wine is fleshy and develops beautiful aromas of blackcurrant, Garrigue and liquorice. 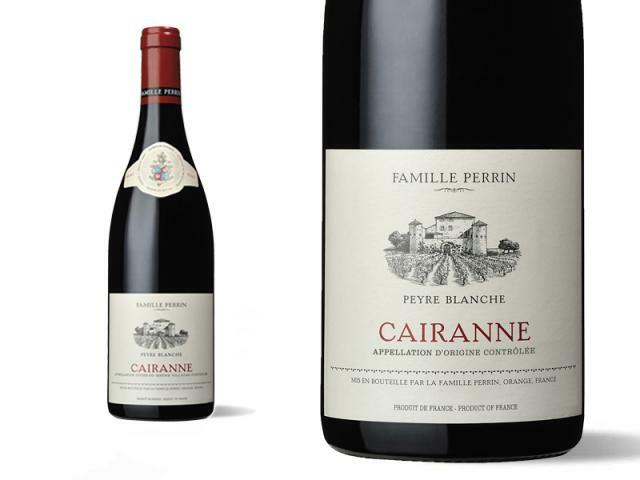 Cairanne is one of the best terroirs in the Southern Rhône. Sparse clay and gravel terraces. Sandy Molasses. Vinified in stainless steel tanks or wooden truncated tanks. The Syrah are aged in barriques. The Cairanne 2017, composed of 80% Grenache and 20% Syrah, is a fruit bomb, these fruity aromas are typical of the terroir combined with limestone. Fresh with a nice balance, it's a wine that's easy to drink.